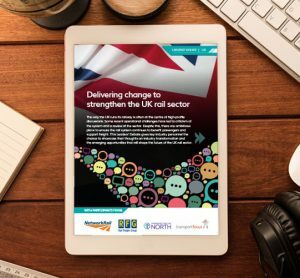 Efficient rolling stock maintenance is a key success factor to ensure performance, availability and reliability of service. For years, classic operation and repetitive maintenance activities have been the norm, but today digitalisation and the emergence of the Internet of Things (IoT) widens the range of possibilities to achieve a higher level of excellence in services and asset management. With this in mind, Alstom has created HealthHubTM – an innovative approach to condition-based and predictive maintenance for rolling stock, infrastructure and signalling. 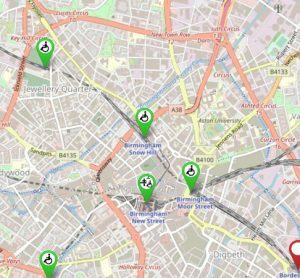 This integrated decision-support range of tools (sensors, cameras, lasers, dataloggers etc.) continuously monitors the state of the assets to prevent failures, questioning the standard execution of maintenance activities. 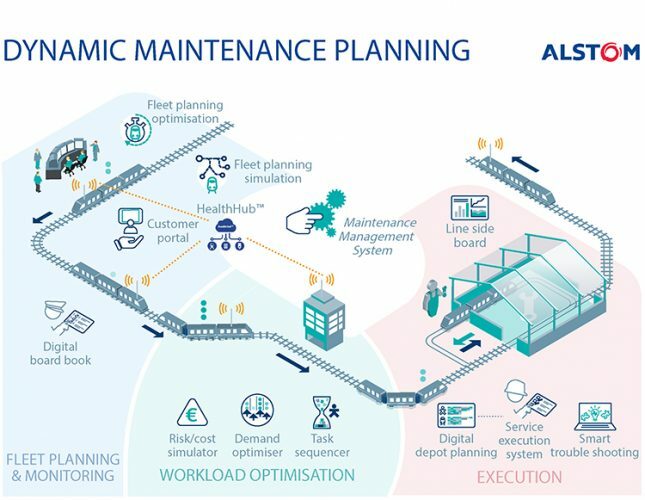 To further build on the success of HealthHubTM and turn the collected data into action, Alstom has now launched Dynamic Maintenance Planning – a new solution that allows a more responsive, flexible and fluid execution of maintenance activities. 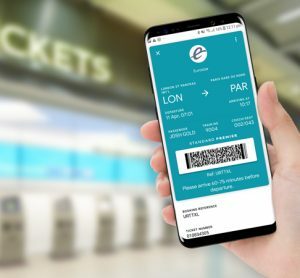 Furthermore, it delivers value during the operation and at each step of the maintenance plan, building seamless interactions between operations and maintenance. Understand the key success factors to efficiently implement this type of approach. Christophe Sanguina has been Market and Portfolio Director for the Alstom Services platform since September 2017. Prior to this, Christophe was Solution Manager for Predictive Maintenance from 2014 to 2017. From 2012 to 2014 in Bucharest, Romania, Christophe was the Electrification Renovation Manager. From 2007 to 2012, he managed four electrification projects in Egypt. Prior to this, he was Bid Manager for international projects, based in Saint-Ouen. Christophe started his career at Alstom Power in 2004 as Project Manager for power plants on the export market. Christophe holds an Electrical and Automation degree and a Project Management and International Sales development degree from Kedge Business School. Olivier Teissier has been Services Industrial Manager at Alstom since May 2018. He has worked extensively for Alstom during the last 14 years in various maintenance projects in Romania, Hungary and Sweden in Operation or Project management roles. Before joining the central Industrial Service team, he was most recently Maintenance Project Manager for the Reims tramway in France.